We all would agree as much as everybody likes to travel or to explore the world, we all almost loath planning and packing for that. It may seem exciting in the starting but planning for a long trip or journey can be disconcerting and challenging. 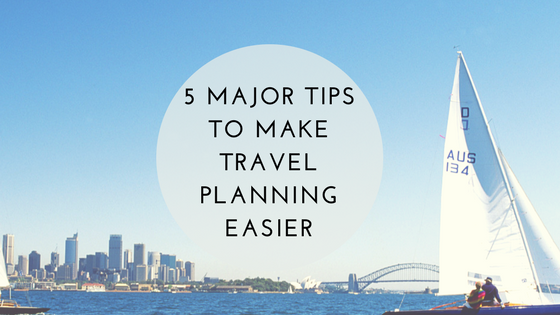 This post includes 5 tips that will make your trip planning way easier than before. If you are frequent traveler and planning to vacay in India this year then book cheap air tickets to India from USA. After reading this post, you will definitely find your trip-planning process a less tiring and less overwhelming. Finalizing the vacation destination is a gushing job in itself- picking up the right location is quite challenging, we all get confused when it comes select a vacation destination and we got to admit if we are traveling with family or friends then no agreement can be made at all. Some get lured by sloppy-hilly place while some are enticed by a beach. Resolve the process by deciding the motto or purpose of your trip. Once you decide, consider rest of the process half done. But you got to stay focused, don’t keep on getting confused about the destination part. Once you finalize your destination, the second major task is to find a luxurious yet affordable hotel. With all the excitement for the trip, do not end -up with a big hole in your pocket. There are lot of sites available which does the comparing work for you such as Kayak & Trivago. The process is further simplified with the several price range filters available on those sites. Finally, you can choose the hotels which are best-suited and fits your price range. Google search is now getting a little old fashioned way to research about the places for vacation. Try out new Instagram and Pinterest to get the best-sought results. 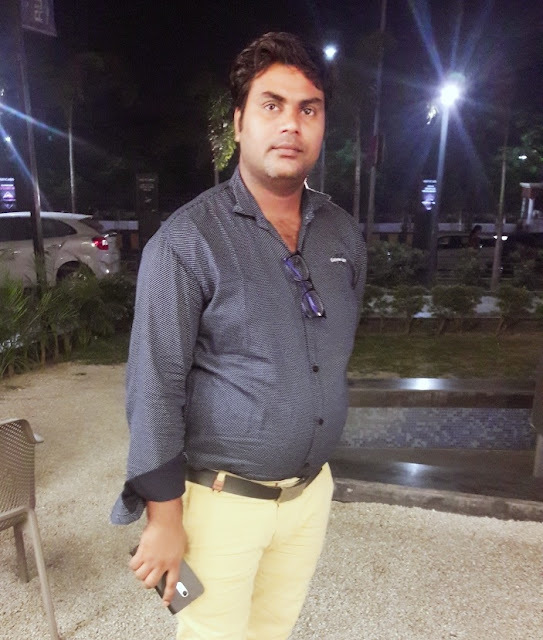 Instagram offers you the information in the better and personalized way as it describes the traveler’s very own experience and also pinterest does the same job. It provides you the big array of pictures and information about the places uploaded by the travelers themselves. This step help you to make a proper itinerary of your trip. There’s is no-denying that if we don’t plan out our budget during a trip, we always end-up digging a big holes in our pockets. You ought to be easy on yourself and on your credit cards. Its always a smart move to start with a modest budget. If you are on trip of quite a bunch of days then its never considered wise if you spend a lot more than a fair share on flights and accommodations. Try to avoid to spend less on the flights and hotels, this way you can enjoy the surprises which comes your way during the trip and can worth your every single penny spent. The other smart move is to create a travel itinerary and sharing it with the ones , who you are traveling with. So, this way everyone will be well aware and prepared for the all routes and path of the trip. There are certain apps and websites which will make your task a lot easier. One of those tools is- When-in-roam. This website basically connects the travelers with the local curator, who will create a customize itinerary for your whole trip. If you don’t really have time for all this hustle and bustle and you are traveling alone then you can try out the easiest and considerable time saver method to avoid all trip planning stress, just look out for a professional service who will book and manage all your travel things. 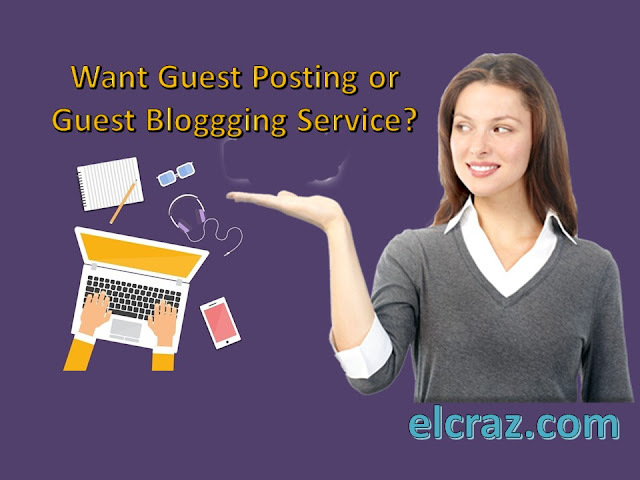 There are companies will arrange all your booking and will offer you the most effective and budget friendly deals. Above mentioned ways are the 5 best possible ways which will help you to cut down your travel planning stress, so that you can have a pleasant vacation.